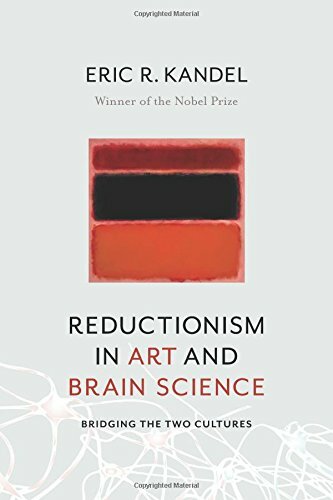 9780231179621 | Columbia Univ Pr, September 6, 2016, cover price $29.95 | About this edition: Are art and science separated by an unbridgeable divide? 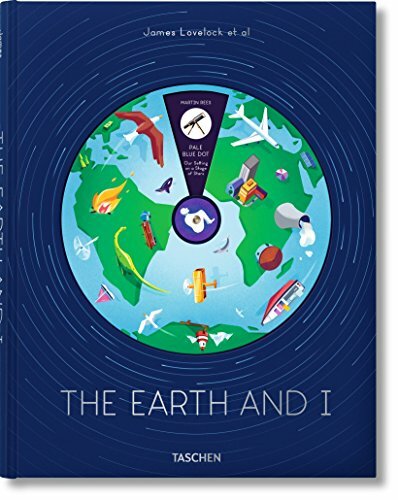 9783836551113 | Taschen America Llc, August 15, 2016, cover price $29.99 | About this edition: The big picture An essential illustrated collection of earth and human science for curious minds of all agesâWe are buried beneath mountains of fast accumulating data. 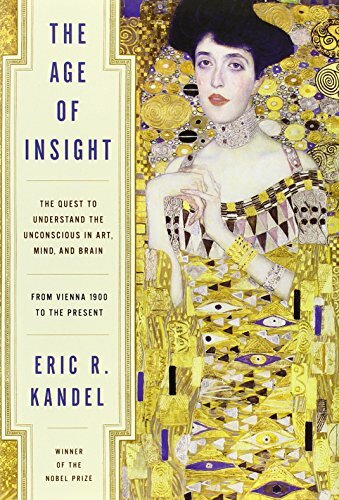 9781400068715 | Random House Inc, March 27, 2012, cover price $50.00 | About this edition: A brilliant book by Nobel Prize winner Eric R.